Once again, humanity is leaving its mark on the animal kingdom...and it isn't pretty. 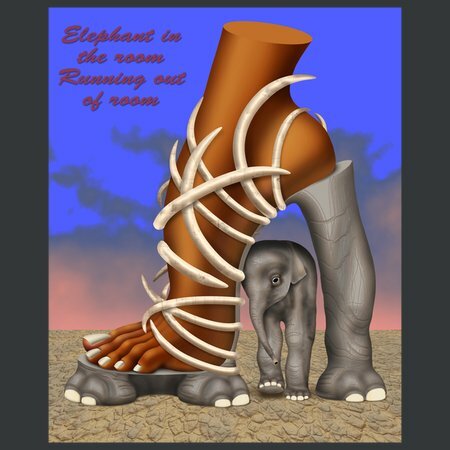 Elephant poaching is yet another dreadful legacy of humanity which defies any sort of logic. 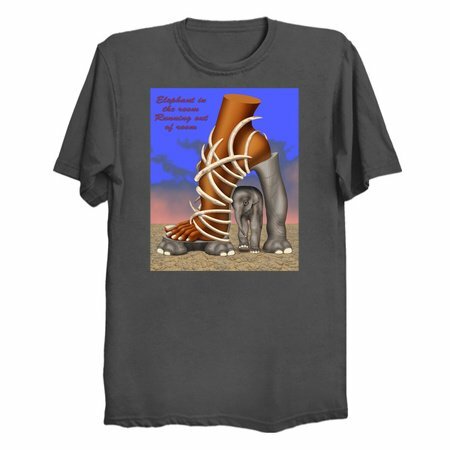 This shoe fashion art design is created with painstaking precision for graphic t-shirts and other items with vivid clarity and detail.